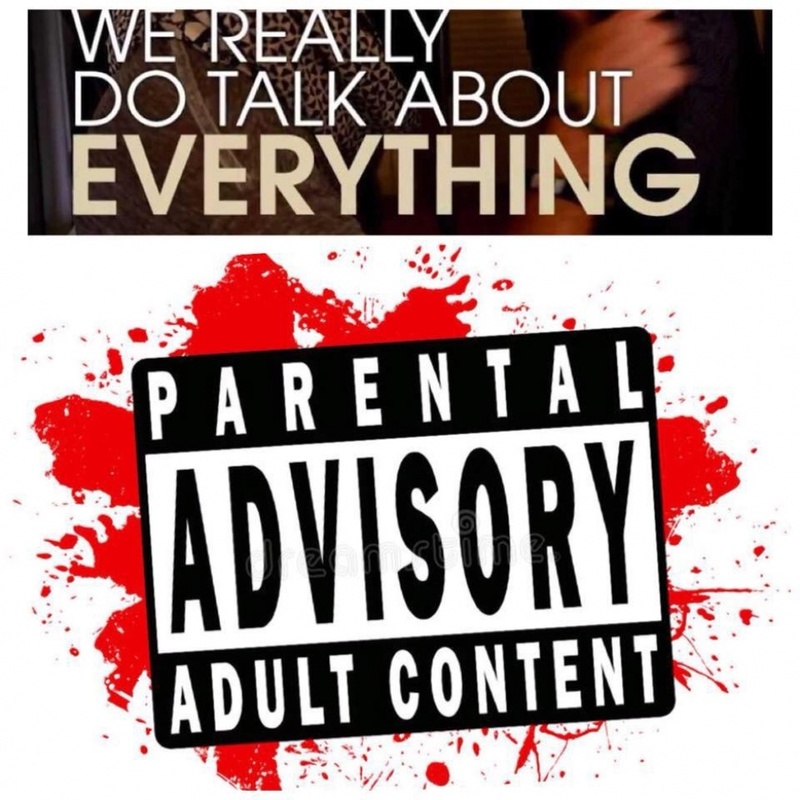 It’s the Jake Robinson Sports Experience from the Let’s Talk Baseball Podcast Network. Listen in as Jake covers baseball like only Jake can. An honest, irreverent, comprehensive look at the greatest game in the history of mankind and the topical news that makes it go. This is the place where baseball never has an offseason. 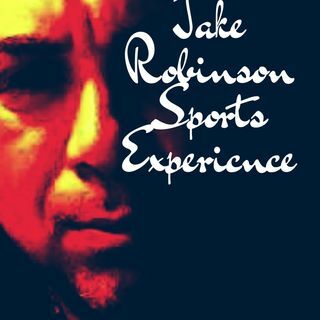 It’s the Jake Robinson Sports Experience on the Let’s Talk Baseball Podcast Network.